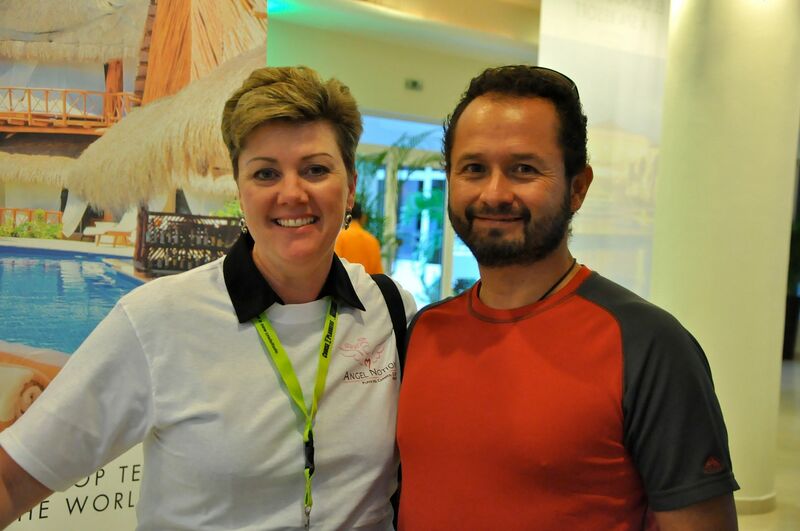 Life's a Beach | Expat Life in Playa del Carmen : Cruise Planners "CP Cares" Supports Angel Notion Raising $15,000 usd! It's no secret that Playa del Carmen's beloved Angel Notion and its founder Lavonna Redman have had a stressful and tumultuous year. Many challenges and obstacles have threatened the very existence of the organization and negatively impacted the many local residents that depend on Angel Notion's programs and services. 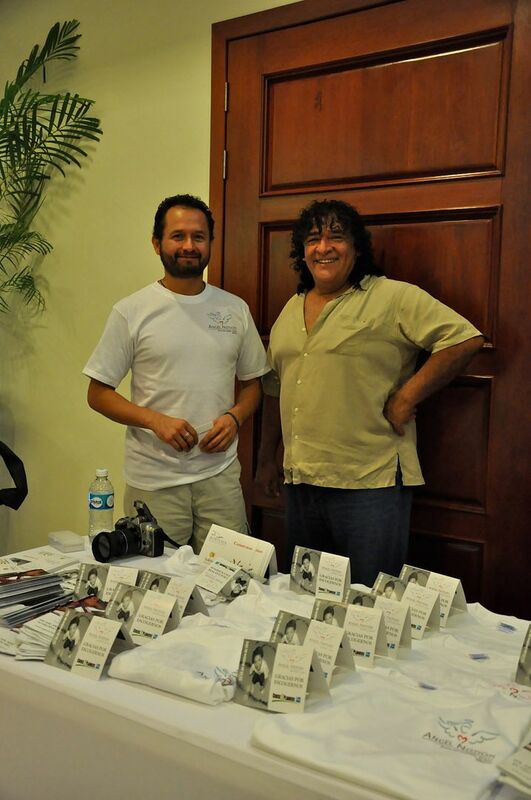 While Angel Notion has faced resistance locally, it continues to draw support worldwide from a wide network of passionate individuals and corporations determined to bolster the efforts of the organization so that we may continue to help those that cannot help themselves. Cruise Planners is the latest US based operation to step up to the plate and pledge their support for Angel Notion. 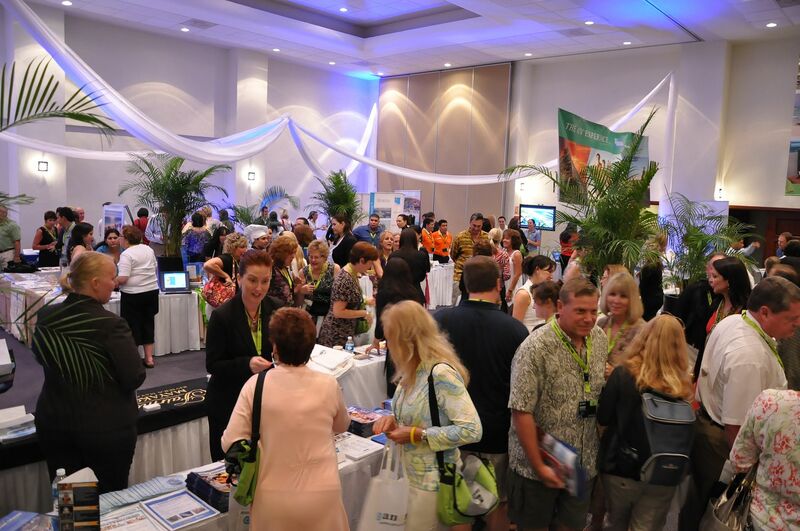 Cruise Planners, an American Express Travel Services Representative, is the largest home-based travel agent franchise network with more than 700 franchise owners across the country who independently book cruises and associated travel. 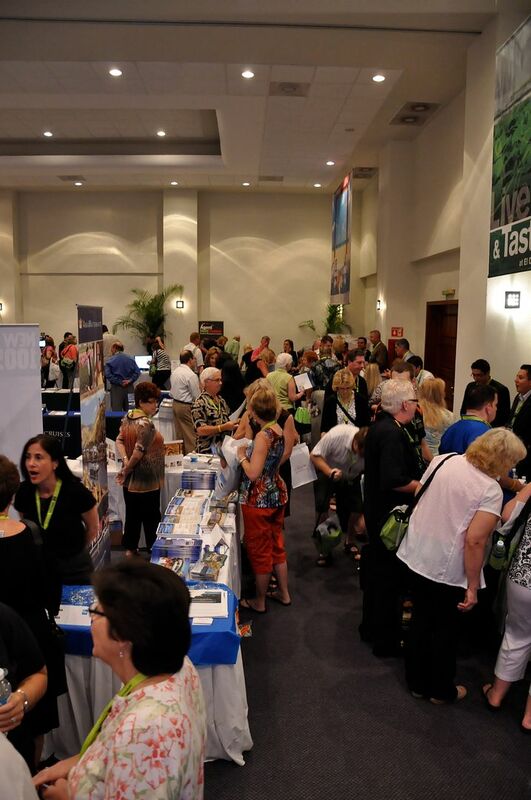 Every year Cruise Planners organizes an enormous conference with seminars and workshops designed to instruct and inspire their network of franchised travel sellers across the country. 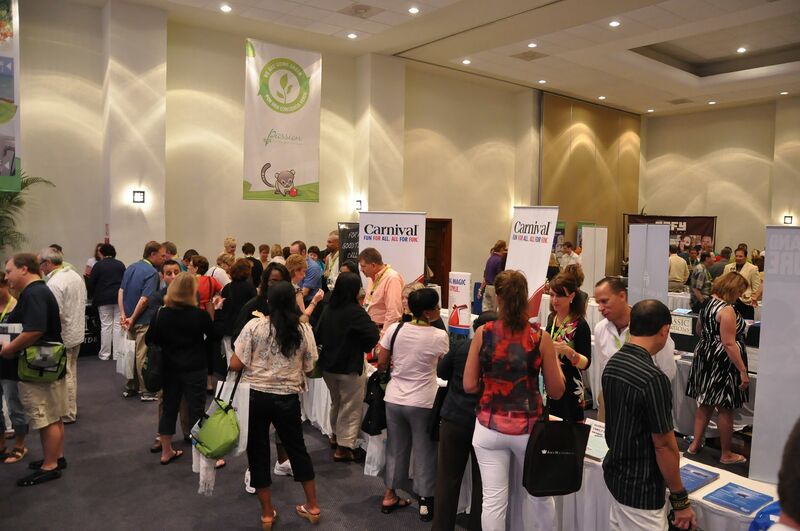 Each year, Cruise Planners philanthropic division, CP Cares, raises funds throughout the conventions for a worth charity or non-profit enterprise. 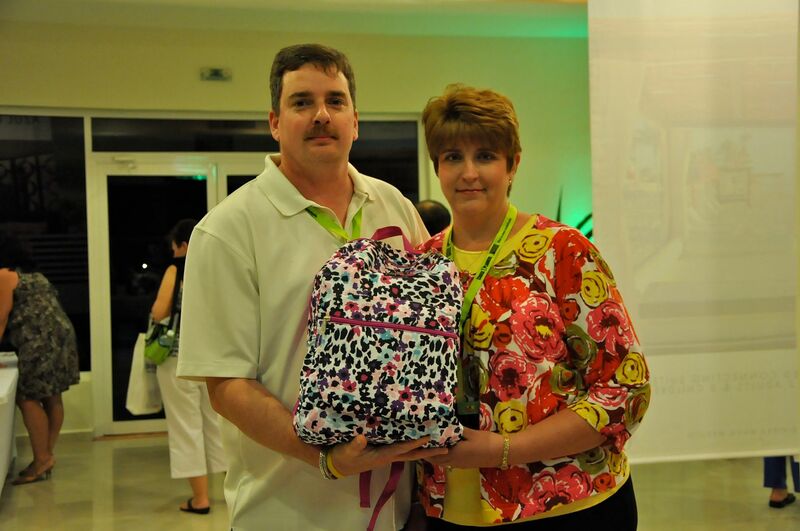 This year, for the first time ever, the location for this event was outside of the United States at the Riviera Maya's El Dorado Royal Resort and Spa and Angel Notion was selected as this year's non-profit recipient! 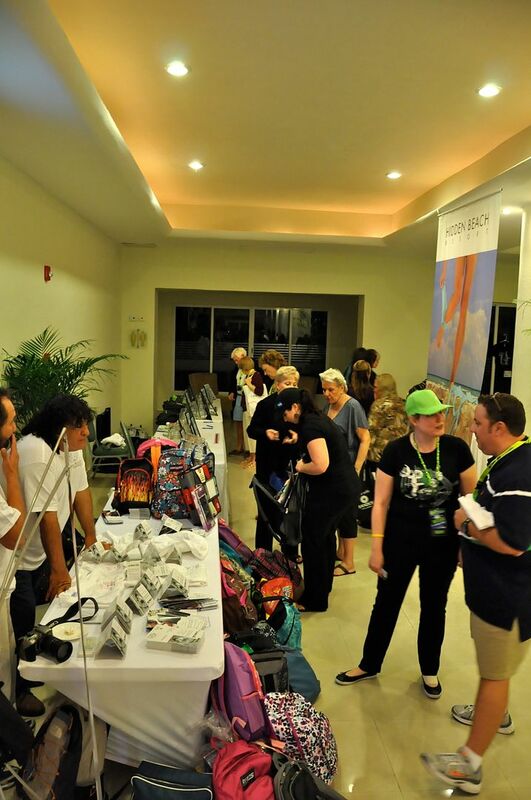 Throughout the convention, Cruise Planner's CP Cares raised over $15,000 usd for Angel Notion! 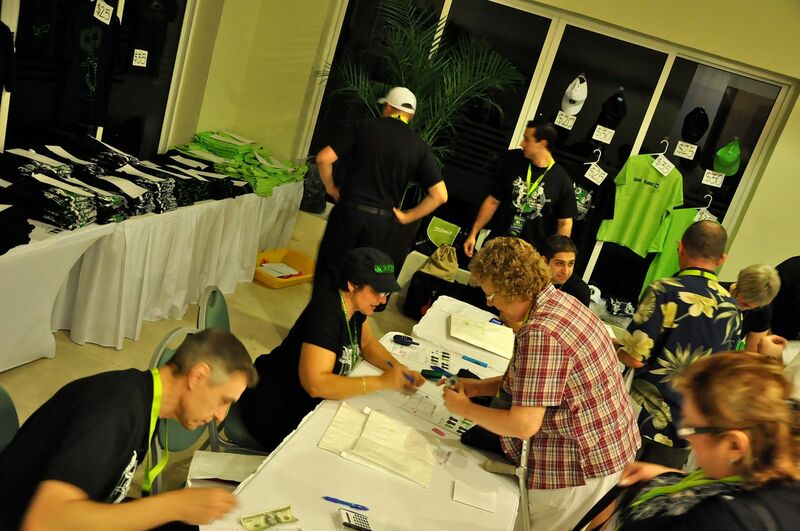 The money was raised via a raffle for the attending franchisees, with prizes such as cruises and airline tickets, through the sale of commemorative T-shirts and caps as well as a generous cash donation from the Cruise Planners home office. 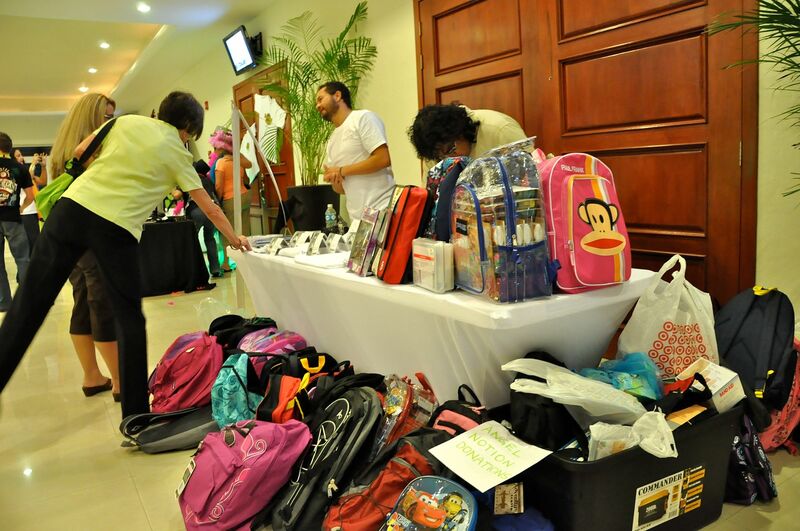 In addition, franchisees collectively brought with them nearly 100 backpacks, hundreds of pounds of school materials, reading glasses and first aid supplies to be distributed to local children. The outpouring of support and generosity was really overwhelming. I had the great pleasure or representing Angel Notion at the convention along with Volunteer Coordinator Lalo Gonzalez, Claudia Munoz and Jorge Carranza. 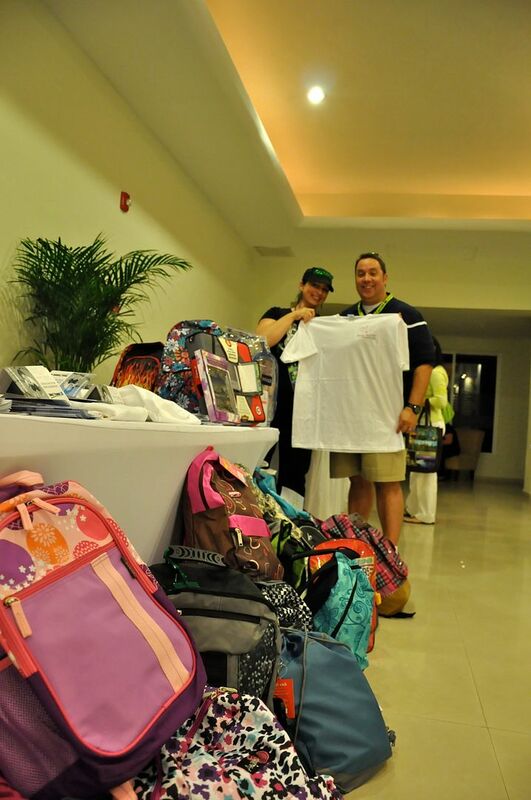 We were on hand to accept the backpacks and supplies brought in by the hundreds of participants, sell the newly redesigned Angel Notion t-shirts and provide information about Angel Notion's many valuable ongoing programs in the community and special missions. It turns out, we didn't have too much explaining to do! 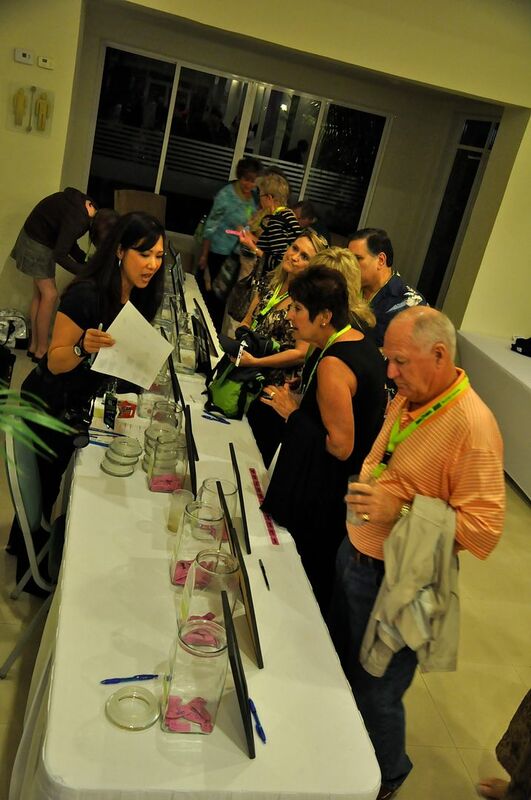 Cruise Planners had provided each of the attendees with wonderful information about the organization including the website address so almost everyone was well acquainted with Angel Notion before we arrived! It was amazing to witness the thoughtfulness and generosity demonstrated by the members of this group. One lovely woman, a teacher, had each of her students prepare a backpack with supplies and enclose a special note intended for the recipient. Especially life-affirming moments for me came during conversations with some of the the Cruise Planners attendees, many of whom are dedicated to charitable causes in their home communities. I met a wonderful couple whose son was born with Angelman Syndrome, a rare neuro-genetic disorder for which they have personally raised several hundred thousand dollars to go toward research for this rare affliction. I spoke with a woman working with the poor migrant workers and their families living in the Florida everglades who are exhibiting alarmingly high rates of specific cancers and brain tumors, presumably from yet undiscovered environmental causes. So many people wanted to talk to us about the work Angel Notion is doing and in turn share their own stories. 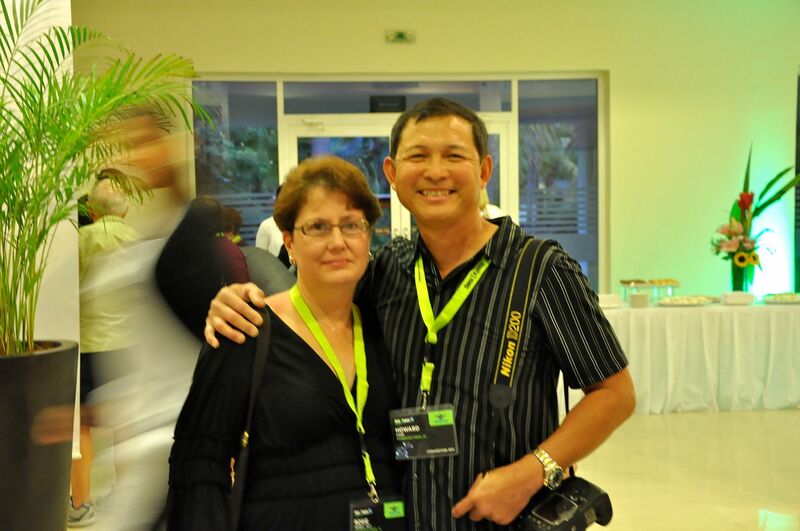 The Cruise Planners leaders have spent month and months organizing this exciting event and there are countless individuals within the organization who have contributed to the success of this fundraising effort. I can't possibly name them all but I would like to personally thank Michelle Fee (CEO of Cruise Planners), Grace Pineda (Director of Operations) and Monique Minnick (Cruise Planners Travel Agent and Angel Notion supporter) for their role in connecting Angel Notion with Cruise Planners and putting together this amazing event. In addition to the wonderful people with Cruise Planners, the following businesses all donated prizes to be raffled off during the event. 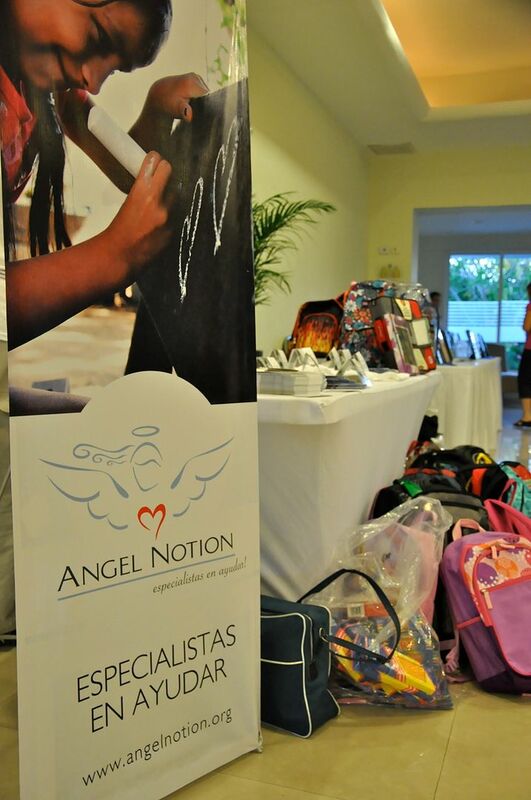 100% of the proceeds from the raffle were given to Angel Notion and for this we are entirely grateful! 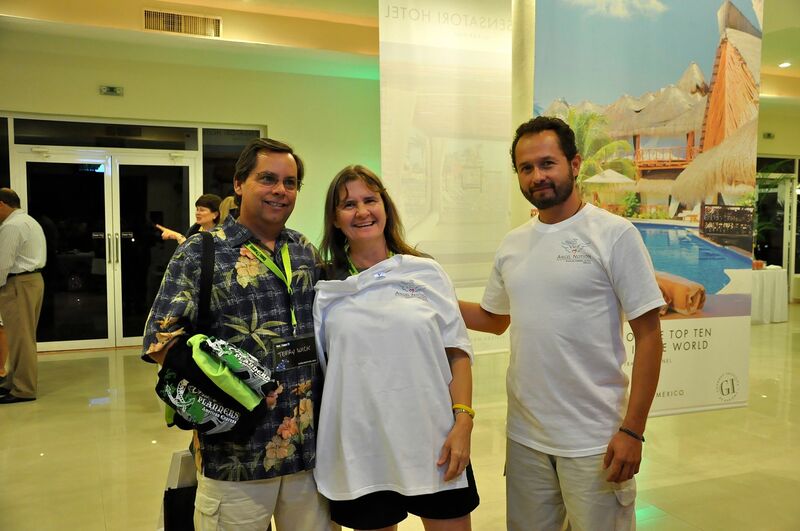 Here are a few pictures from the Cruise Planners event. Thank you to everyone who helped to make this happen! For more information about Angel Notion, please visit http://www.angelnotion.org.